Surf Camp with an ocean front location in Foz do Douro: within walking distance from the beach and 15 min away from Oporto city centre. 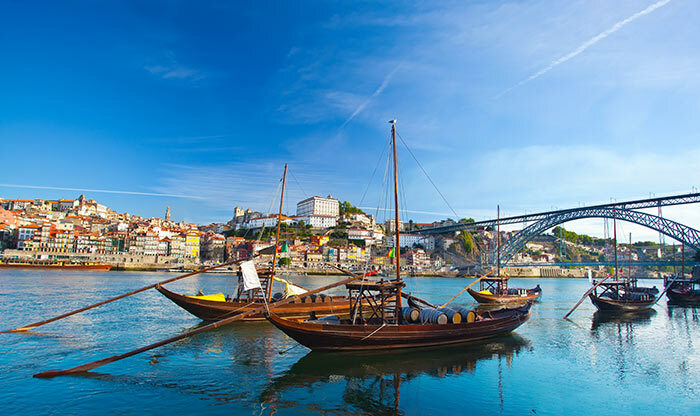 Oporto is an exciting destination and the most important and cultural city in the North of Portugal, with great surf spots, history, cultural venues, night life and outdoor activities. If you are looking for a comfortable place to stay that combines a surf and culture, staying at Porto Surf Hostel will be the best option. The surf school is located a few minutes away in Matosinhos Beach, one of the best surf spots in the North of Portugal. Children under 6 years free of charge. Children from 6-12 years pay 50% of holiday price. City tax of €2 per person, per night. Will be charged and paid on site. All rooms with private bathroom? All rooms have shared bathrooms. Oporto is becoming a popular surf destination for beginner and intermediate surfers. Come and see for yourself what makes this place one of the most desirable places to combine Surf & Culture in your surf holidays in Portugal. 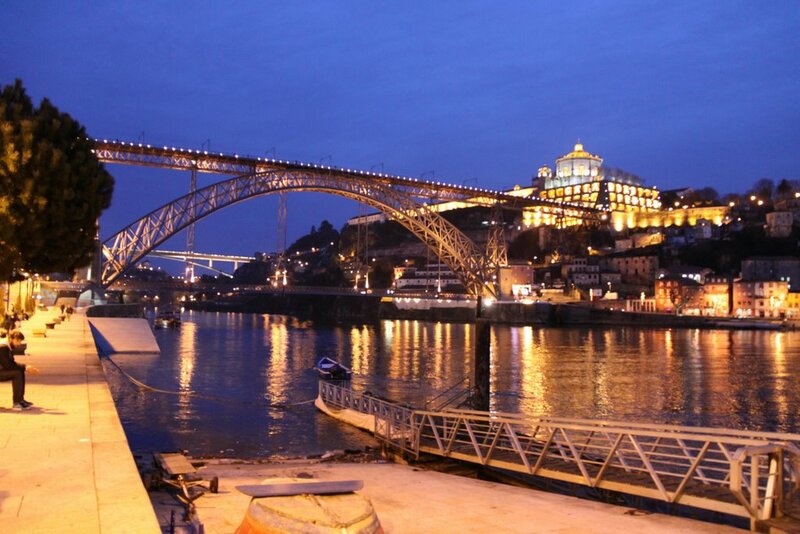 Porto is a UNESCO World Heritage site and has much to offer. During your stay you will have the chance for sight-seeing and wine tasting tours in the wine cellars of Gaia, where the Porto Wine has been stored for centuries. 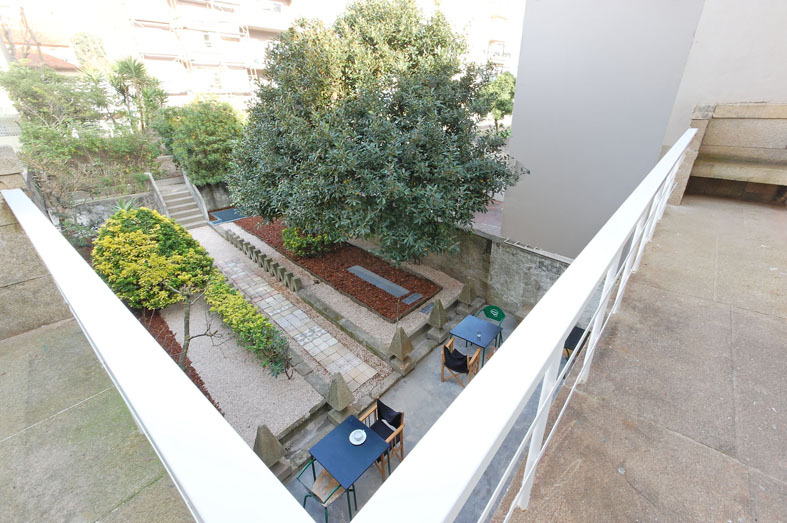 Surfivor Surf Hostel is close to the city centre attractions, bars and cafes. Or if you prefer to stay low key, you can relax after a hard day surfing on our terrace overlooking the incredible cityscape. The Surf Camp Package includes surf lessons and guarantees daily transportation between the surf house and the best surf spots in the North of Portugal. We have access to an endless number of beautiful beaches with a wide variety of waves for every level. Oporto has many daily flight connections to most European capitals. Check out the good deals from low cost airlines flying to Oporto like easyJet or Ryanair. The surf house and surf school is quite busy starting from April / May, so booking in advance is highly recommended. 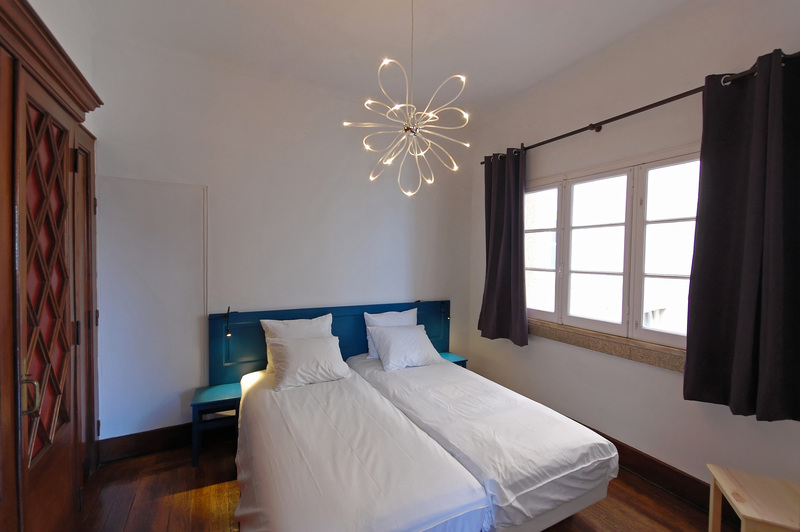 Porto Surf Hostel has an ocean front location and is within walking distance from the beach and many historical sites. From the surf hostel, you will be able to take a bus to Oporto's downtown and tour its UNESCO “World Heritage” monuments, as well as to experience various surf spots nearby, all in the same day! 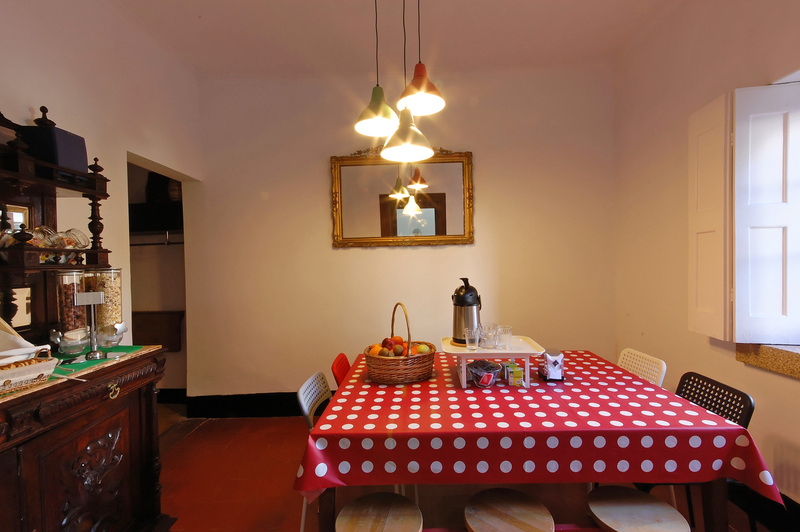 The surf house is a completely refurbished hostel with both Shared Dorms and Private Single and Double Rooms. 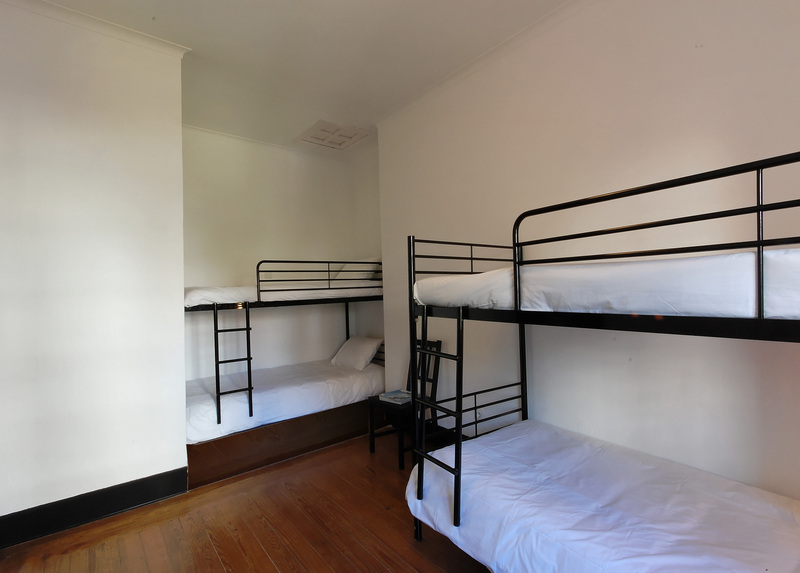 If you are travelling alone or on a budget, our shared bedrooms might be your best option and can take 4 or 6 people. However, if you want a little more comfort and privacy to enjoy a priceless ocean view, then we recommend single or double rooms. 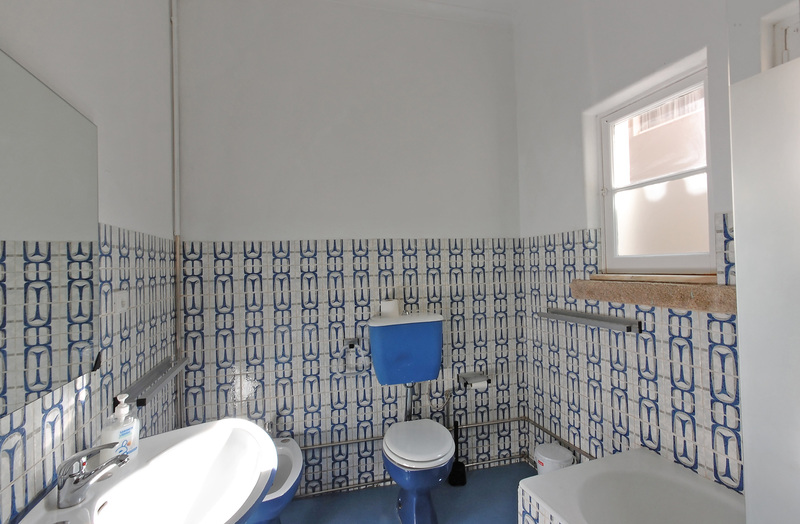 All guests use shared bathrooms in the hostel. 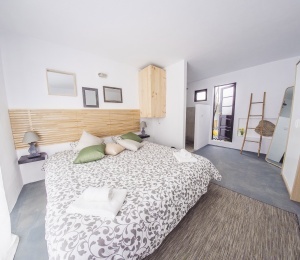 The hostel offers all the facilities you will need for your surf holidays in Portugal, featuring a fully equipped kitchen and dining area where you can prepare your meals. The reception offers printing services, Internet, travel and tourist information. The living room has priceless ocean views, cozy fireplace, TV, and a small library. Outside you'll enjoy spending time in the terrace and garden area with shaded hammocks, perfect chill out and enjoy the Portuguese weather. Free Wi-Fi is available throughout the entire surf hostel. 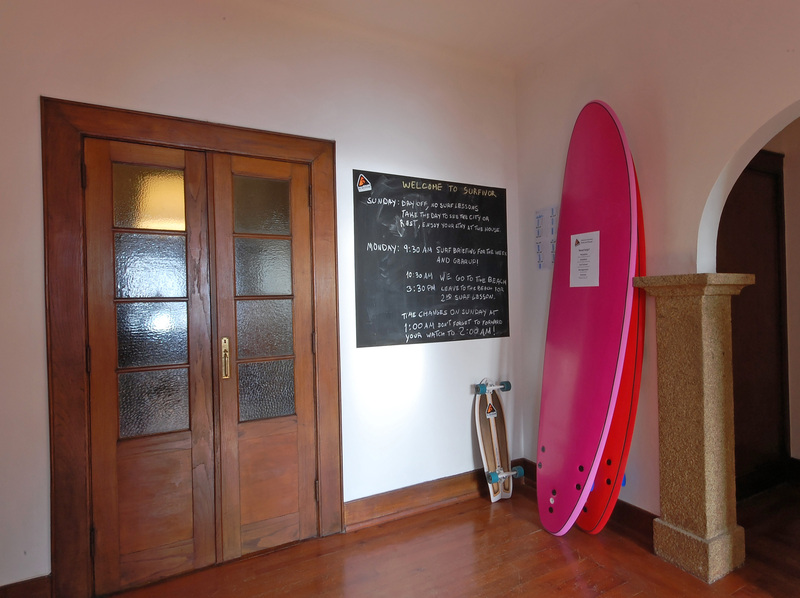 The surf house is close to Oporto’s most popular night life bars, discos and trendy coffee shops. 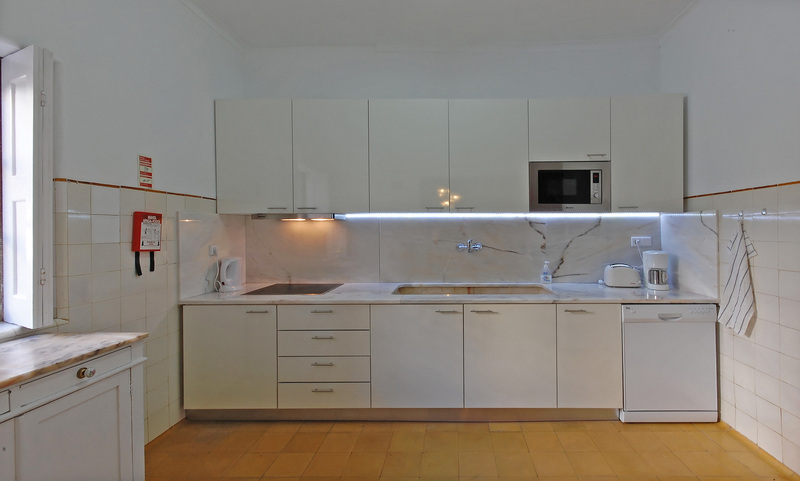 The surf house is run by an experienced team ready to provide you a pleasant stay and all kind of support. Porto Surf Hostel is located near to Matosinhos beach, one of the most best beaches for surf lessons in the North of Portugal and in all of Europe, ideal for beginners and intermediates. For more experienced surfers we have daily transportation between the surf house and the best surf spots of the day. Our instructors are local surfers who know where to find the best conditions each day. There are several types of breaks to suit all tastes, from point break to beach breaks all within a short distance. 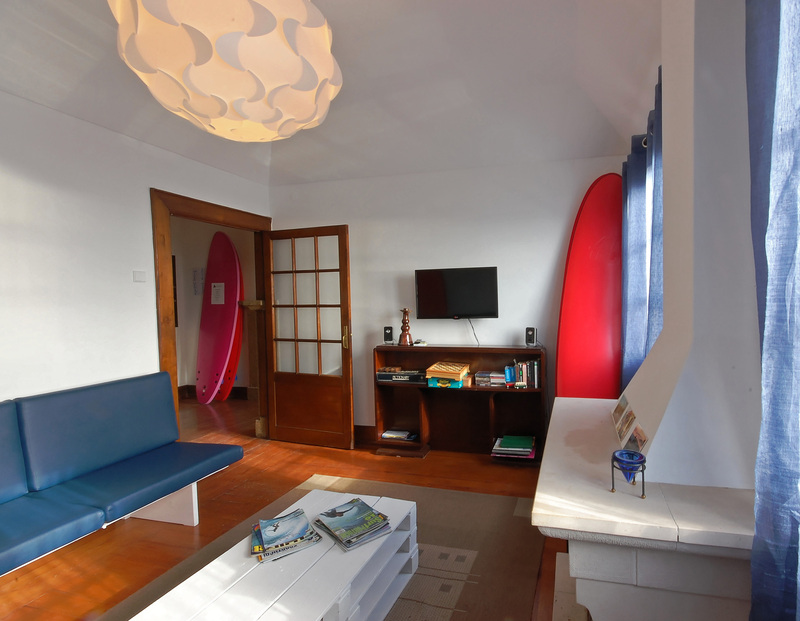 This is the only urban surf camp and surf house in Oporto suitable for surfers of all levels wishing to include cultural content in their surf trip to the North of Portugal. SURFINN © 24-04-2019 04:51:09. ALL RIGHTS RESERVED.